I prepared a guide that covers Upgrade Readiness from A to Z. You can download it from here. Today Microsoft released a two new updates – 1706 for Current Branch and 1707 for Technical Preview. Create and run PowerShell scripts. You can find more information in ConfigMgr team blog and in official documentation. Client Peer Cache support for express installation files for Windows 10 and Office 365. And although the first course is “In development” it was released in fact a few days ago, so you can ask your local education partners to provide 20703-1A. As the name implies, first course covers topics about ConfigMgr Current Branch administration, but doesn’t site server installation and multi-sites architecture, and the second one covers hybrid mobile device management and cloud services integration. Both courses help candidates prepare for a new exam 70-703: Administering System Center Configuration Manager and Cloud Services Integration that will be released later. A new version of System Center Updates Publisher was released a two days ago. System Center Updates Publisher Preview supports Windows 10, Windows Server 2016 and SCCM Current Branch. You can download System Center Updates Publisher Preview here and here you can find a documentation. 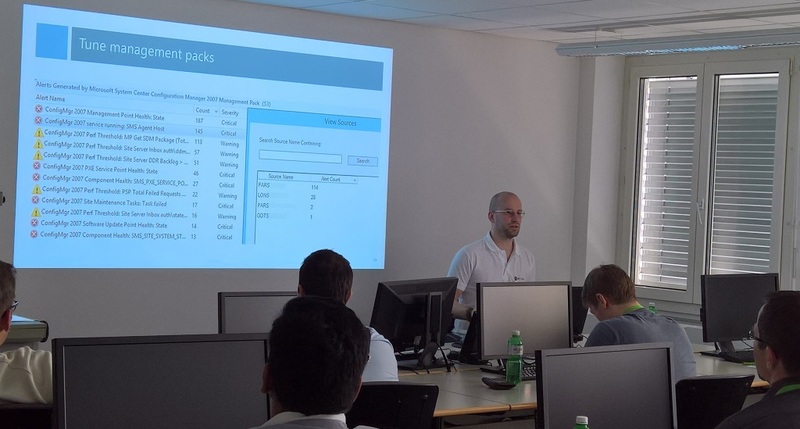 Last week a had a great opportunity to speak in Bern, Switzerland about ConfigMgr, OpsMgr and Intune. 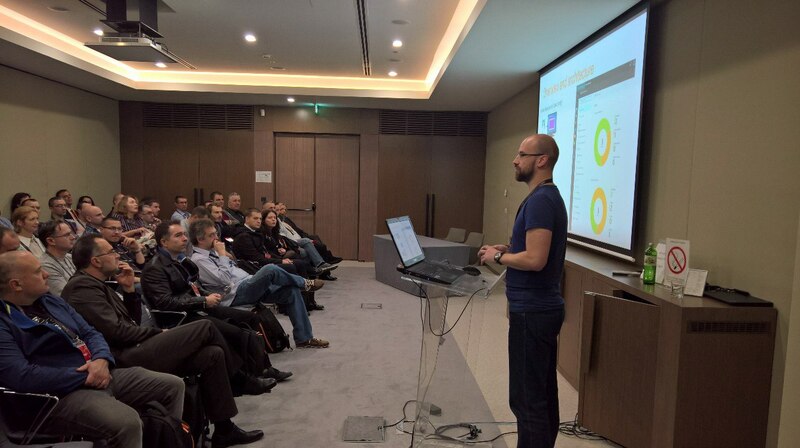 Thank you Configuration Manager Community Switzerland and Experts Live Café! Also thanks all guys who visited my sessions. Hope to see all of you again. As you know you can deploy only .exe and .msi files via Microsoft Intune. The question is how to deploy script if you need to add a registry key, delete some files via script or deploy application with different then .exe format? The short answer is using built-in packager IExpress or uploading cmd.exe with your script. 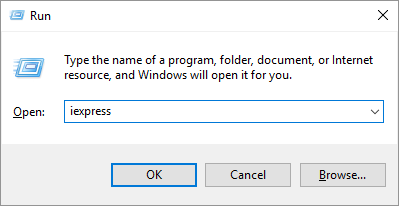 Be careful with version of IExpress: package created in Windows 7 will not work in Windows 10 and vice versa, so if you need a package for Windows 7 use IExpress from Windows 7. Easy rule! Colleagues asked me to create a two custom reports, because we installed updates a few years ago by packages and then deleted advertisements. So in this case we couldn’t use a built-in reports. Author adminPosted on 03.01.2017 Tags social activityLeave a comment on five years in a row!